While Apple was busy telling us how it doesn’t care to scan your pictures in the name of privacy, there was one security feature it didn’t talk about. If you’re using a code to lock/unlock your phone, it has to be six characters long in iOS 9. 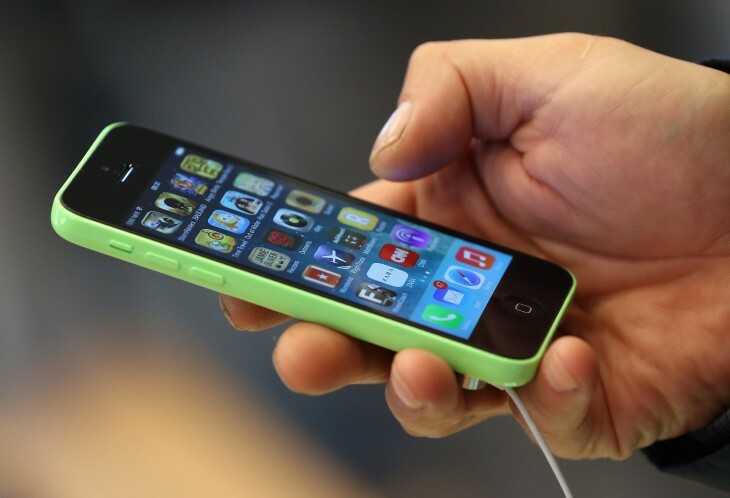 That will make it much harder for someone to hack into your phone, as the number of possible combinations jumps from about 10,000 to one million. While there have been many complaints about six characters being harder to remember and enter than four, it’s probably best to consider the new security feature as legacy support. 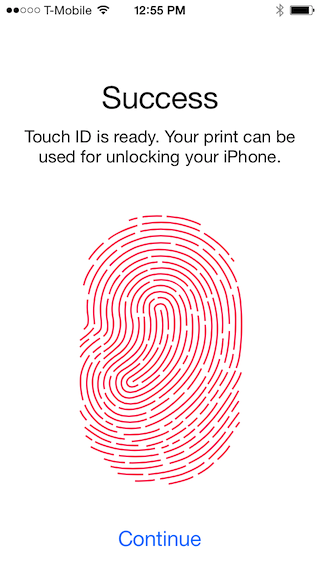 Though a fingerprint will always be more secure than a series of numbers, some legacy Apple mobile devices don’t have Touch ID. The iPhone 5C and iPad mini 2 are the most recent devices not sporting Touch ID, both of which are still in circulation. While the majority of iOS users are on version 8 and above, there are still plenty of people without it — many of whom probably have non-Touch ID handsets. Apple also made iOS 9 smaller, cutting the overall size of the OS in half. That will make those with an 8GB iPhone 5C happy, and the six-character PIN will definitely make the handset more secure. It’ll still be a pain, this six-character code. At various intervals — even with Touch ID as the default unlock/verification option — iOS devices still want you to enter the code. Though it’s a big deal that older handsets will be more secure, let’s just hope Apple solves the finicky Touch ID/passcode solution for the rest of us.